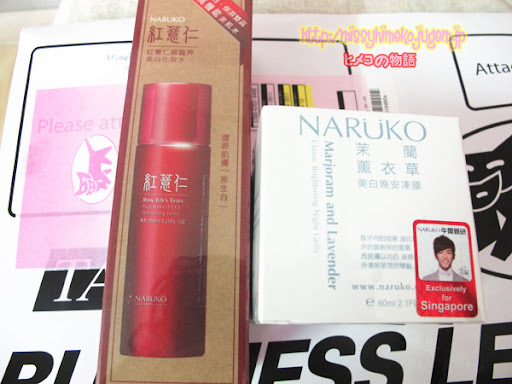 Job's Tear Toner] and how Naruko sent me 2 products? Well, here's the second product's review! Follow the directions and cut the cupboard to reuse it and store your stuff! Upon opening the cap, the smell of Lavender and Marjoram was pretty prominent! I don't think I need to teach you how to apply on your face, right? However, I do encourage you to take your time and massage the cream into your skin! After applying all over my face, here's how my face looked the next morning. 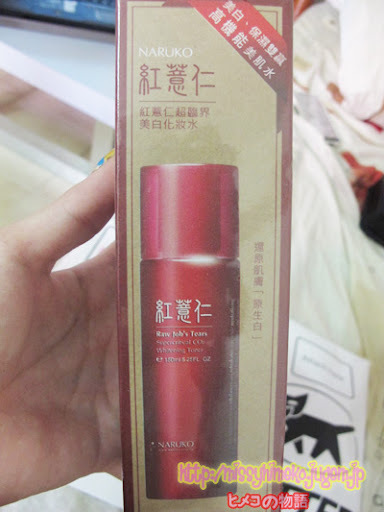 how it is supple and full, not having much shine on the face too? sometimes I do wake up with slightly oily skin despite the smooth texture of skin. while I sleep!] I also noticed that my make up goes onto my face much smoother! Overall, I will give the Classic Brightening Night Gelly Marjoram and Lavender a 4.5/5! whom I had asked opinions from. But.. it's has calming effect so it's really no big for me. Hope it is working for ya'll! about 2 or 3 months back. We went to Malaysia together and when she saw it on sale there, she almost bought it! Eventually, she bought it back here in Singapore as it is still slightly cheaper here. I was wondering, why does she love the brand so much?! 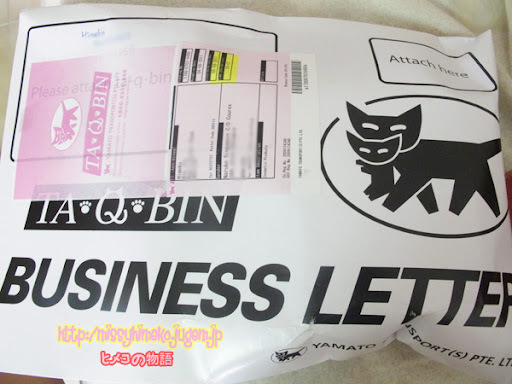 Inside the parcel laid 2 items! All Naruko Products MUST come with this sticker with Niu Er's face one it! Here's the official photo from Naruko. It's a product under the whitening series. They are really environmental friendly! recycle it into boxes for you to put your things! Thankfully, the NarukoSG staff have been really patient and nice, not rushing me at all. I took a good month to test this product out! making a mess on the cap/ leak. The stopper is easy to remove so no worries about that! Within a minute, I can no longer feel any toner lingering on my skin surface. When I first saw this video, I was very skeptical. Guess what? Tried & Tested; it really works! My skin is look slightly dull after an entire day out. I have already cleansed my face in the picture below. I look much more energetic almost immediately! See how much dirt remained on my skin even AFTER I've cleansed my face? This is why using a toner is so so so important! the efficiency of all the other skincare products you nourish your skin with? efficiency of my other skincare products [lotion, moisturizer] being optimized. sides of nose will be oily] state. brighten the photos that are taken in unfavourable lighting and Viola, I'm done! 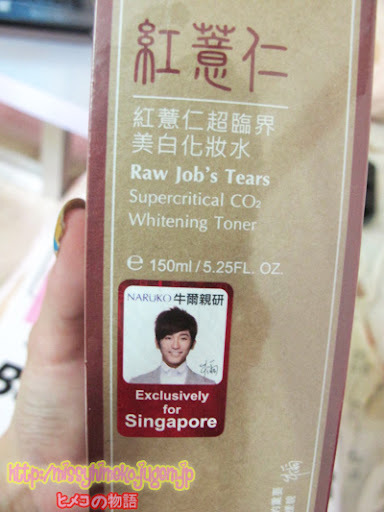 Great news for all of you, the Niu Er's Naruko Products are easily available in Singapore, be it the on-line or off-line!